We don't know many agencies that do this, but here at TBP it is one of our key tasks to outreach to new brands on our influencers behalf, every single day. We think this is key to keeping on relevant brands radars and making sure you're their first port of call when they have suitable campaigns. With daily outreach, our influencers are constantly showcasing their profiles to new, upcoming brands. 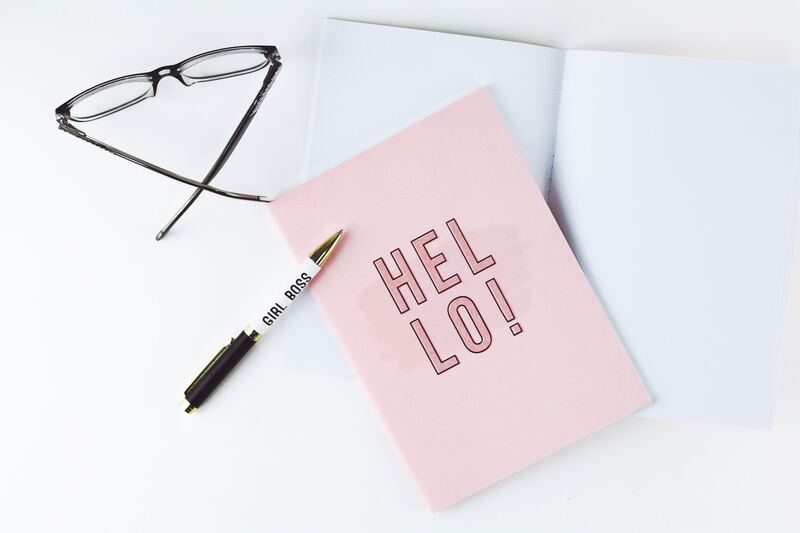 Admin for anyone can be the bain of your life, but if you're an influencer that receives ALOT of inbound emails daily, that you then have to spend valuable time sifting through to divide the good, the bad and the spam, we can help with that! At TBP, we set our influencers up with their own managed inbox, meaning that all the admin from collaboration negotiations to scheduling and the chasing of invoices (we all know that one brand that just doesn't pay on time) is all done by us on your behalf. We handle all the nitty-gritty and boring bits so you don't have to. We just leave you to spend more time on creating your content, which is what you are so good at it! A huge perk of having management is the recycled collaborations. We advise finding management that has similar influencers to yourself on their roster. This way, management can suggest your profile to the same brands. For us here at TBP, we work with many brands on a repeat basis and also for group collaborations, as they know they can rely on us to find influencers of a certain style or look. One of the key practices of influencing is networking, whether it's with brands or influencers, you need to get yourself out there. Having management is a great way to get access to the hottest influencer events and brand press events. AtTBP, our in-house events team reach out to all the best events on your behalf, gaining you access to some of the best events so you can network your socks off! Money money money! We all know the struggles of being an influencer in a saturated industry where brands are cautious of who they work with, and rightly so. However, this means that brands are becoming more reluctant to pay big budgets unless they are sure they are going to see a return on investment. With that being said, we find the majority of influencers we sign come to us with previous budgets, that show they've been undercharging. At TBP, we have worked with so many brands and influencers that we have expert insight and knowledge as to what you should be charging brands to help you know your worth and make sure you're getting the budgets you deserve. 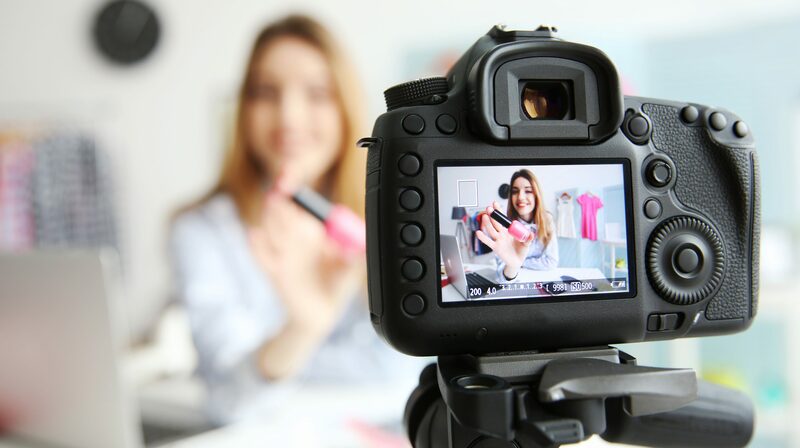 If you're looking to take your Blog, Instagram, YouTube or any social platform seriously and to the next level, having management to help direct you can be the next step in your career. At TBP we have a completely transparent partnership with our influencers and are always on their side. Get in contact with us today on management@thebloggerprogramme.com if you would like to discuss being managed by The Blogger Programme.